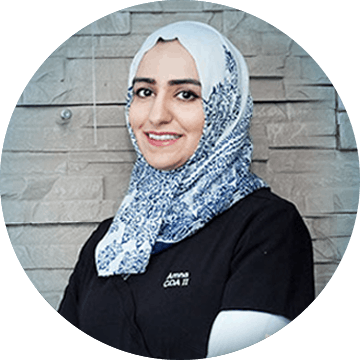 Amna has been working with Hawthorne Village Dental Care since her graduation in 2006 from George Brown College, where she completed Dental Assisting Level II. Amna has attained a Bachelor’s Degree in Economics from University of Lahore. Her compassionate nature and gentle approach with patients makes her an invaluable part of our team. Amna is also fluent in Urdu.